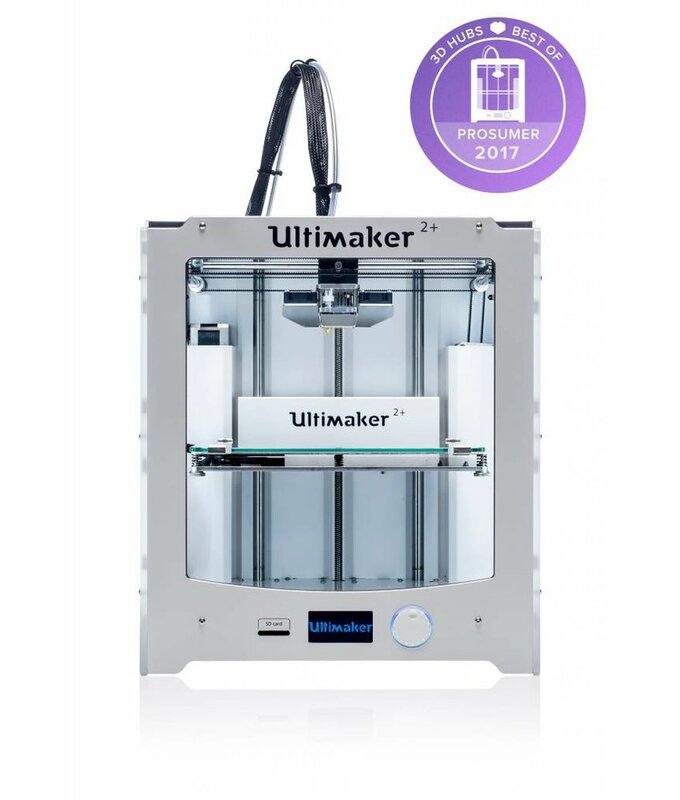 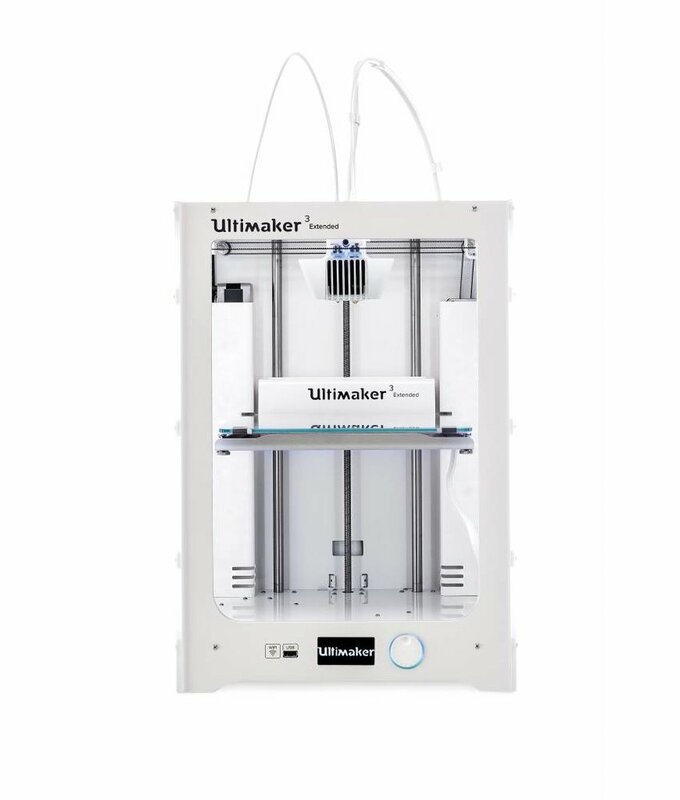 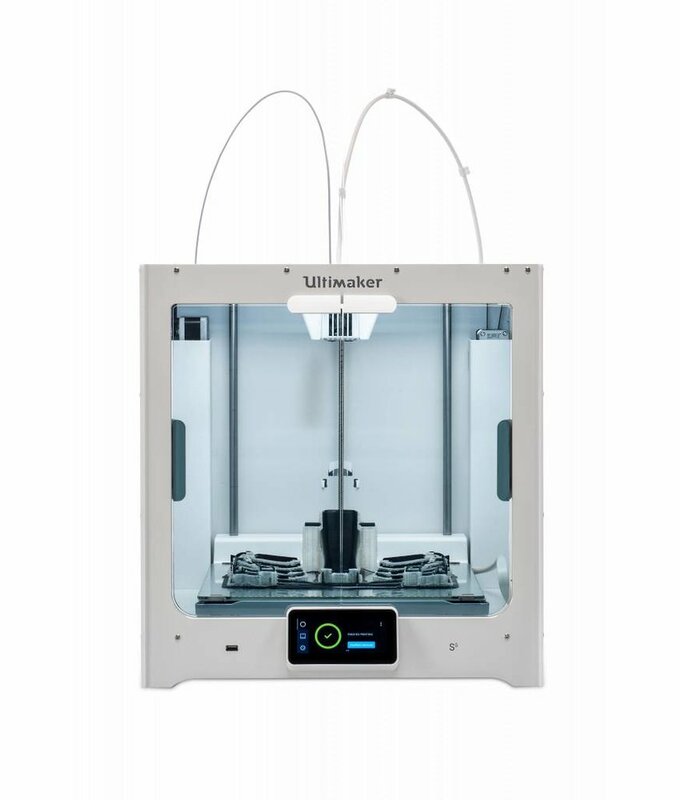 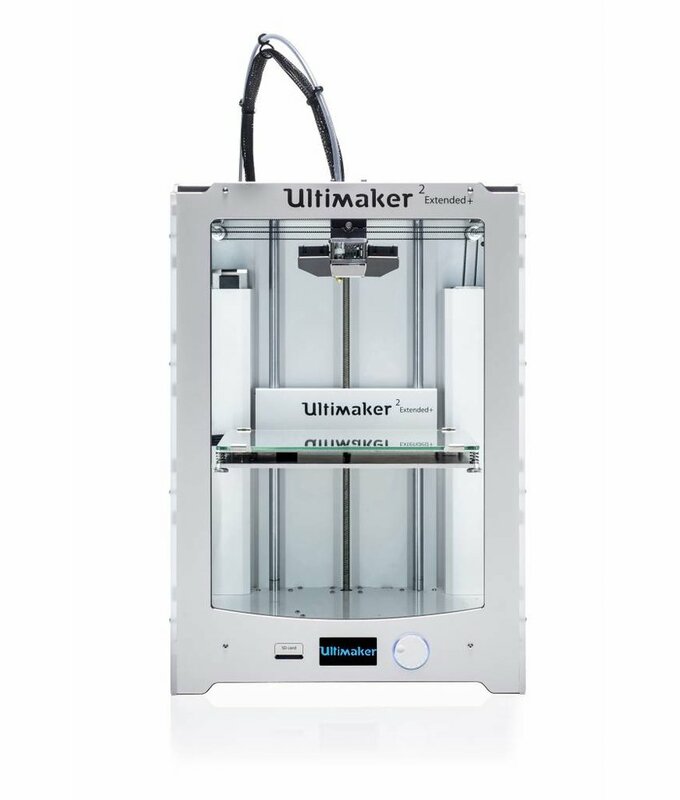 The Ultimaker models are considered to be one of the most accurate open source desktop 3D printers available on the market. 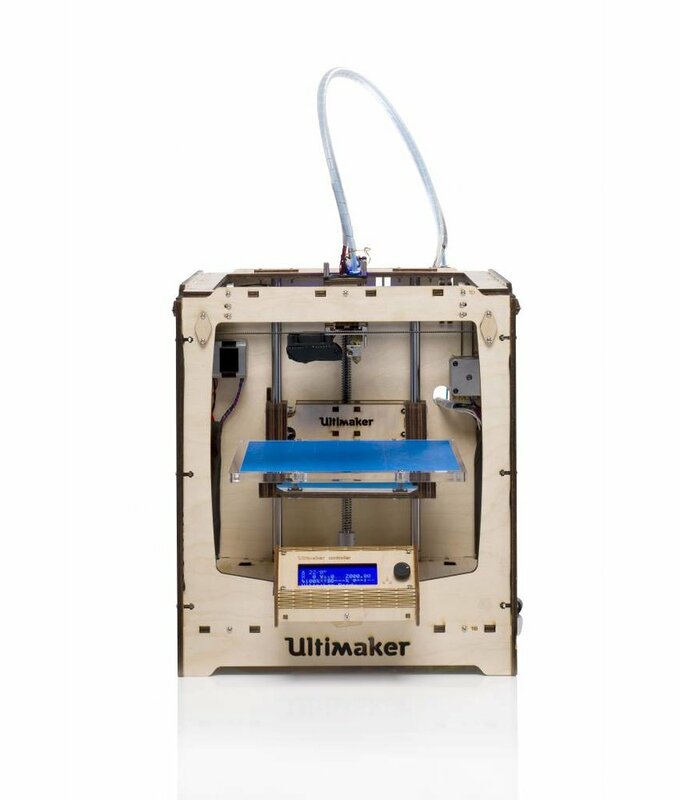 All of these models are being produced in the Netherlands. 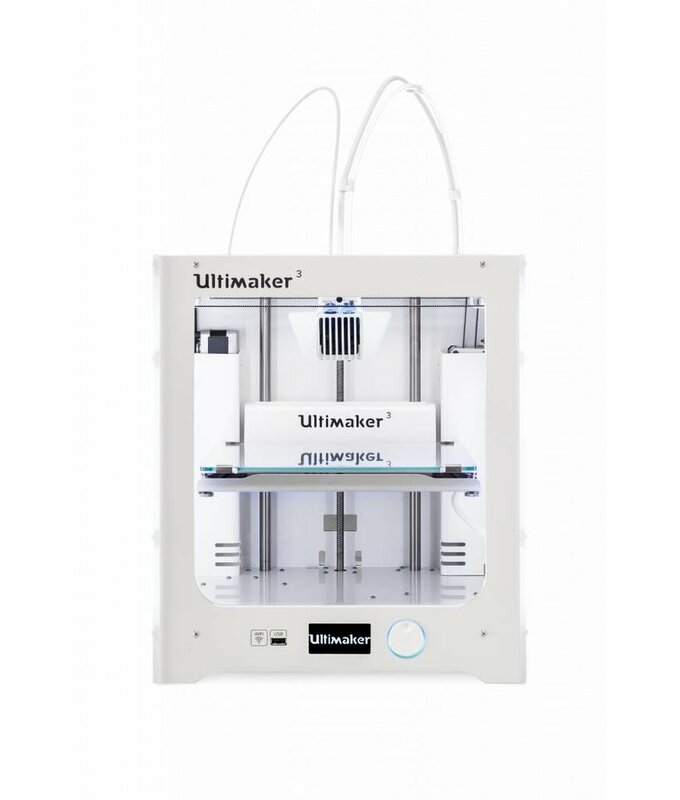 The Ultimaker Original is a stand alone 3D printer. 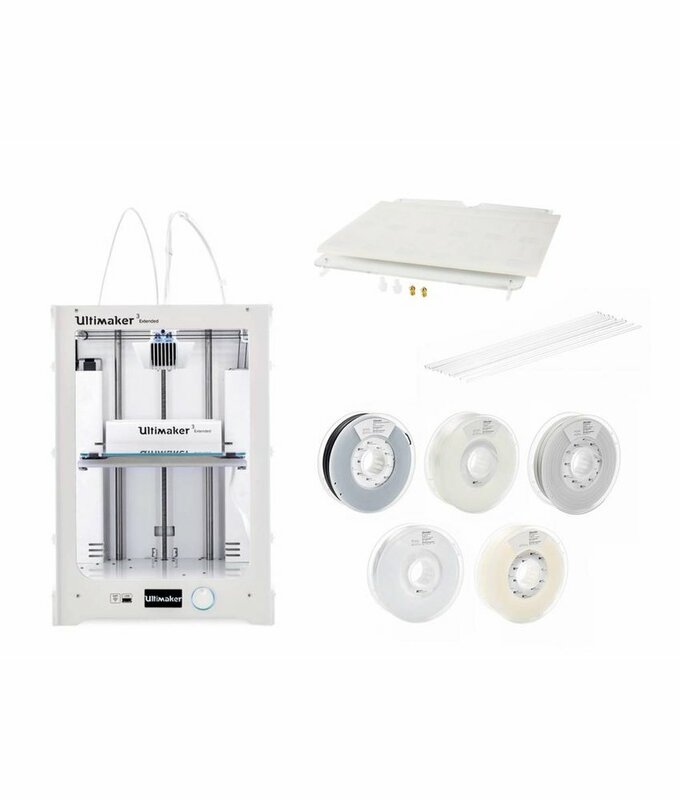 Build it, use it, improve it to get that perfect print! 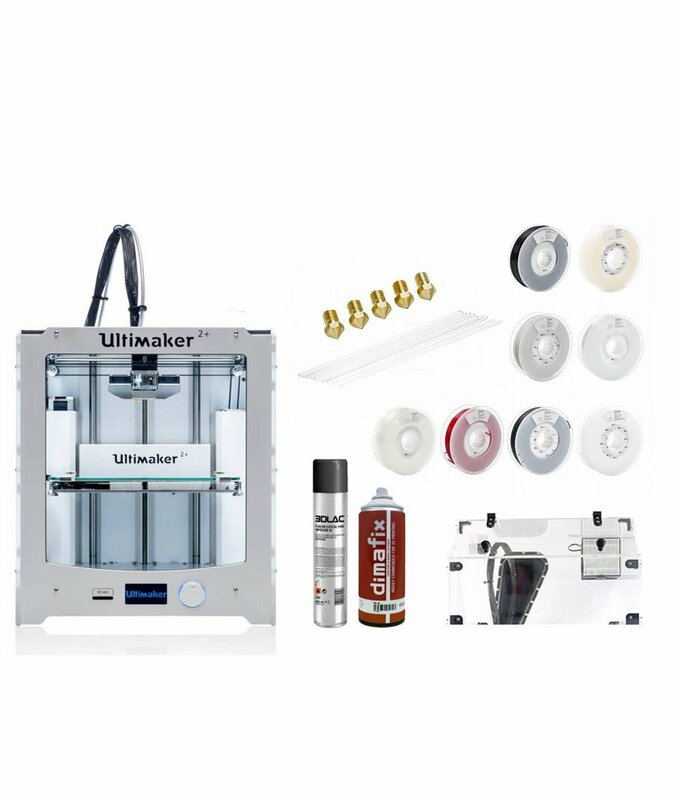 Are you looking for a 3D-printer, but you have no idea where to start? 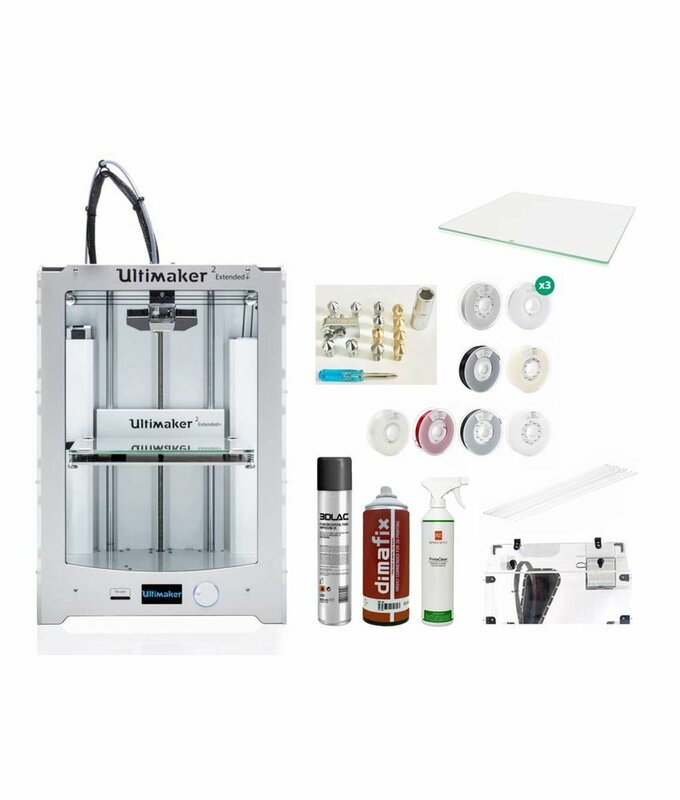 Take a look at our Ultimaker 2 Extended+ Starter pack. 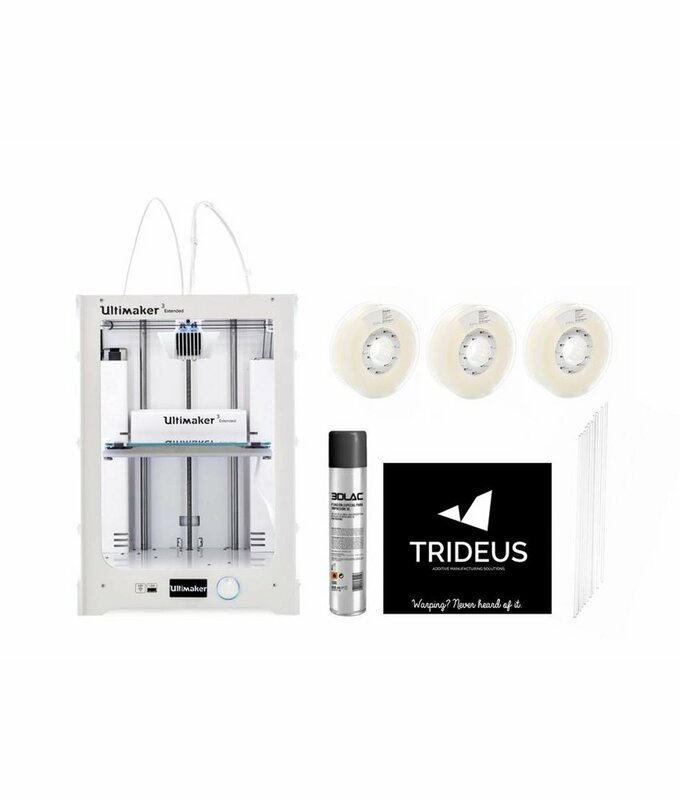 Are you looking for a 3D-printer, but you have no idea where to start? 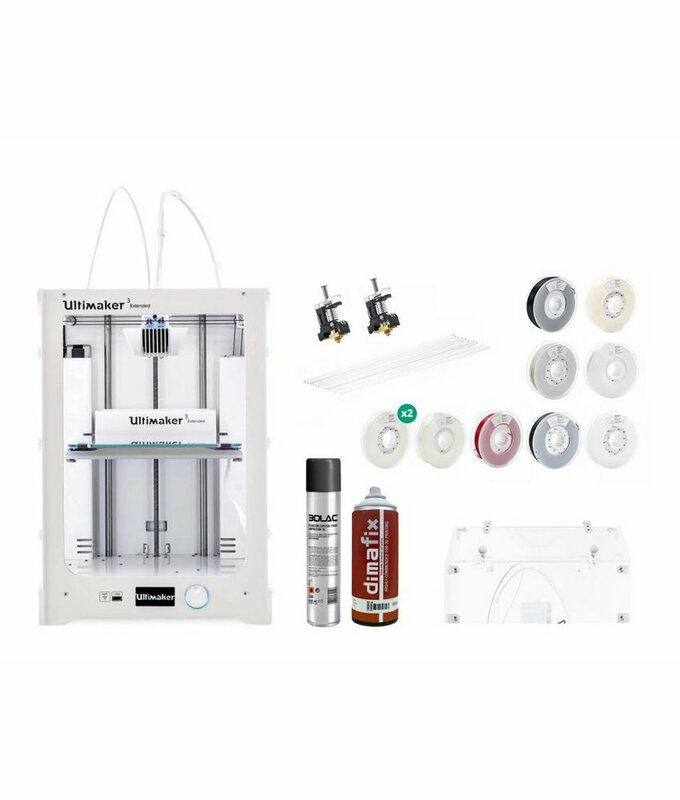 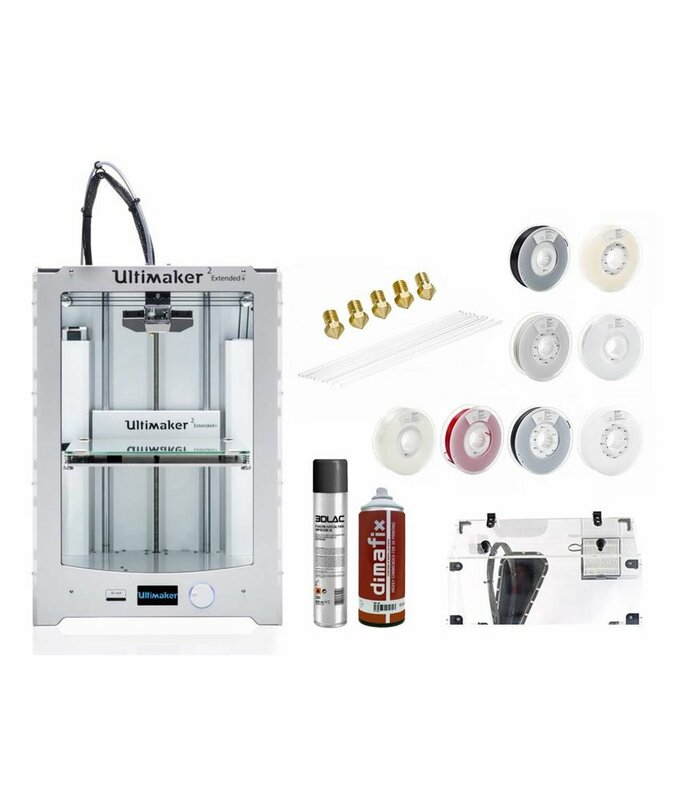 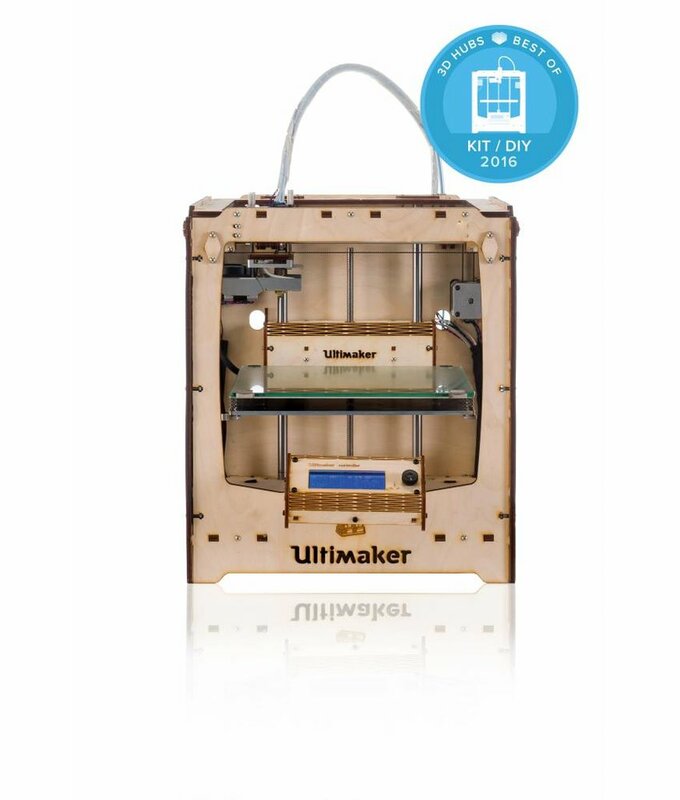 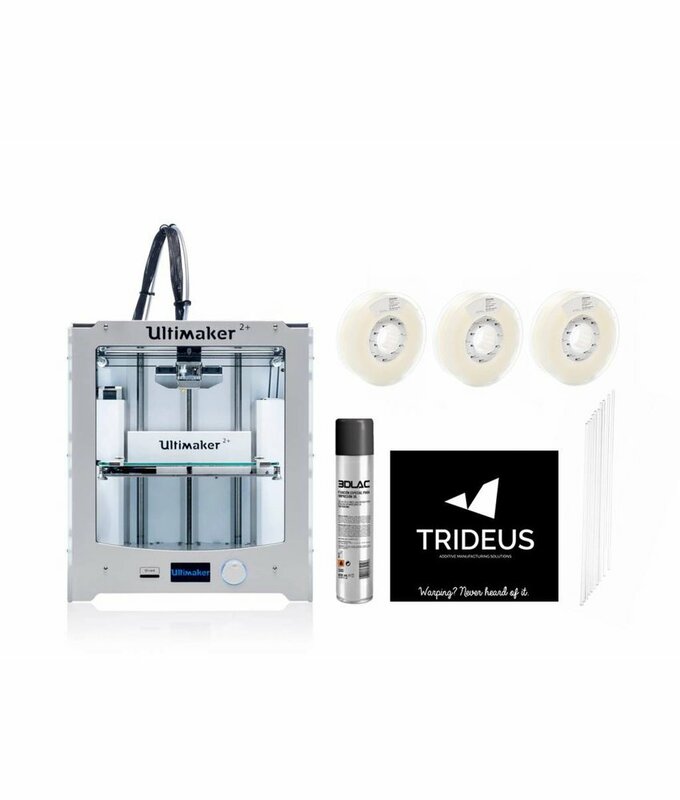 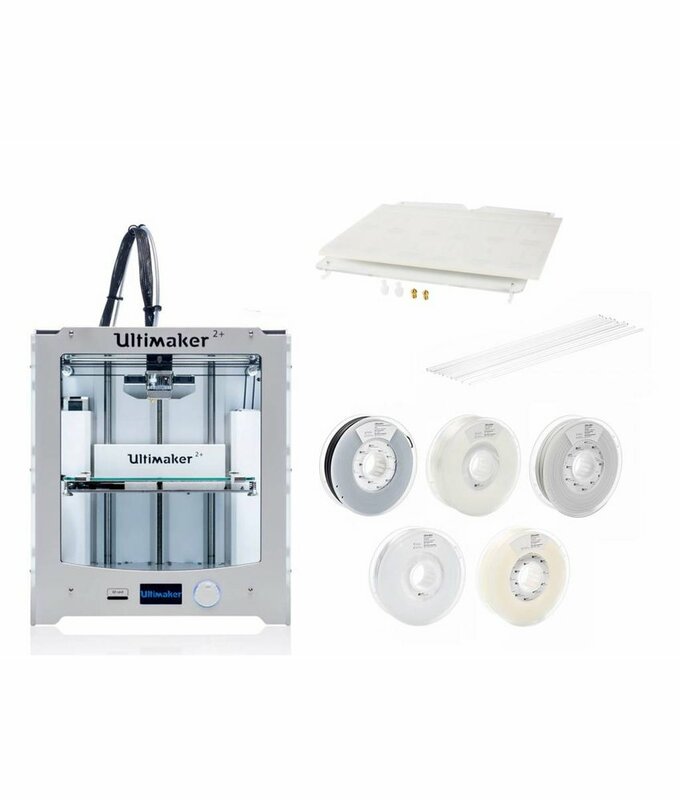 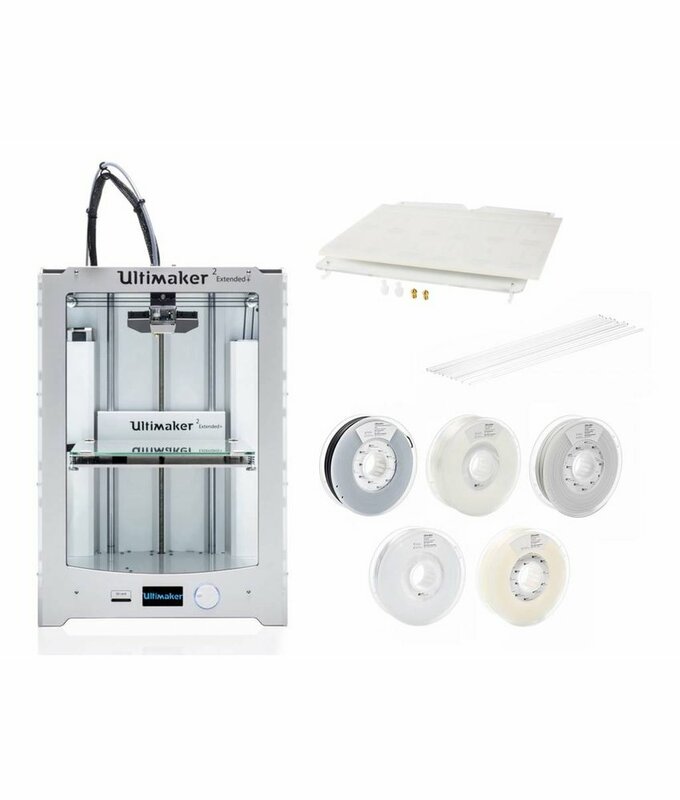 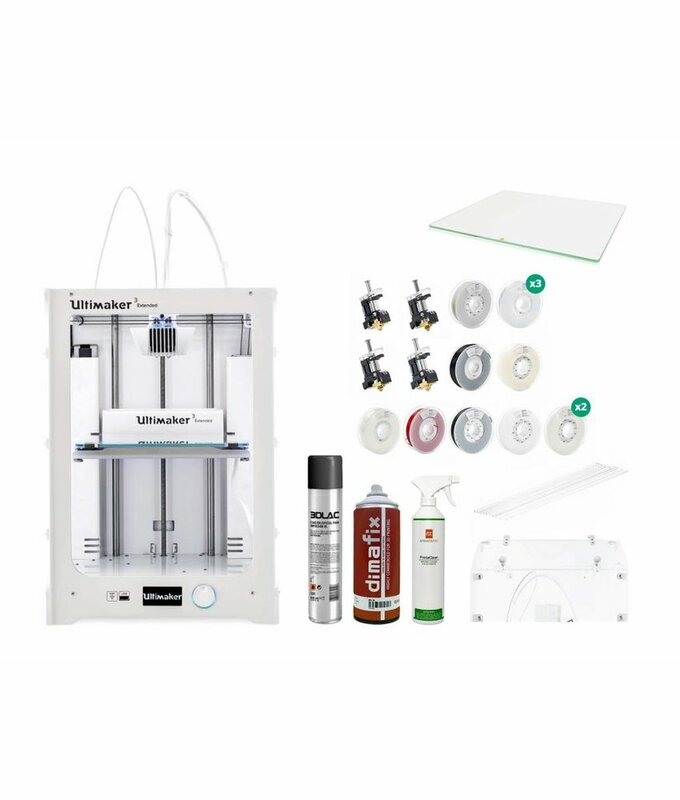 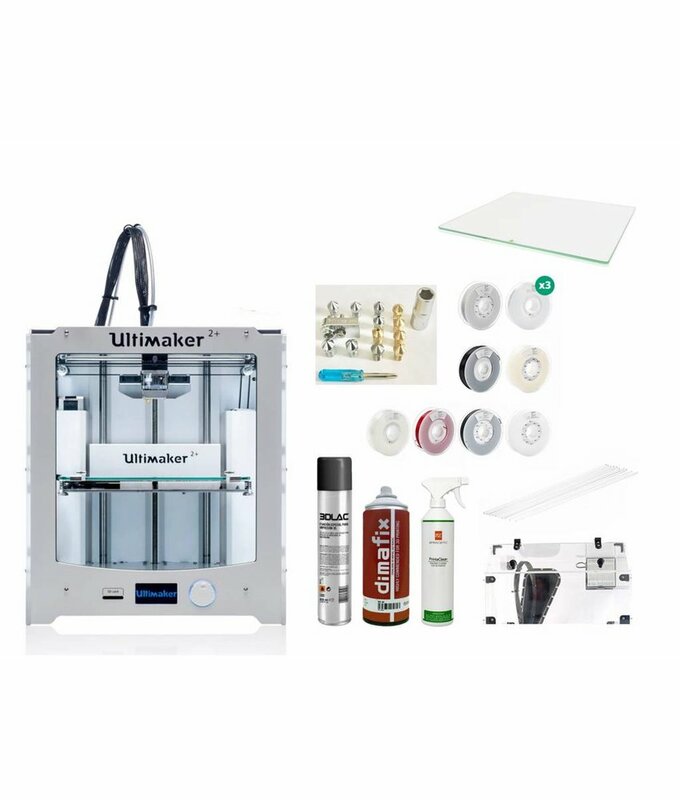 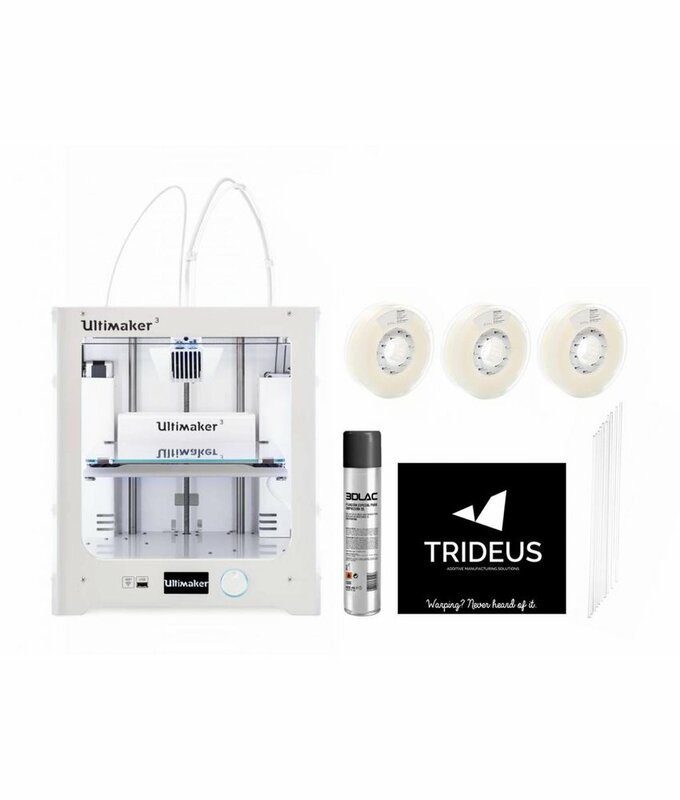 Take a look at our Ultimaker 3 Starter pack. 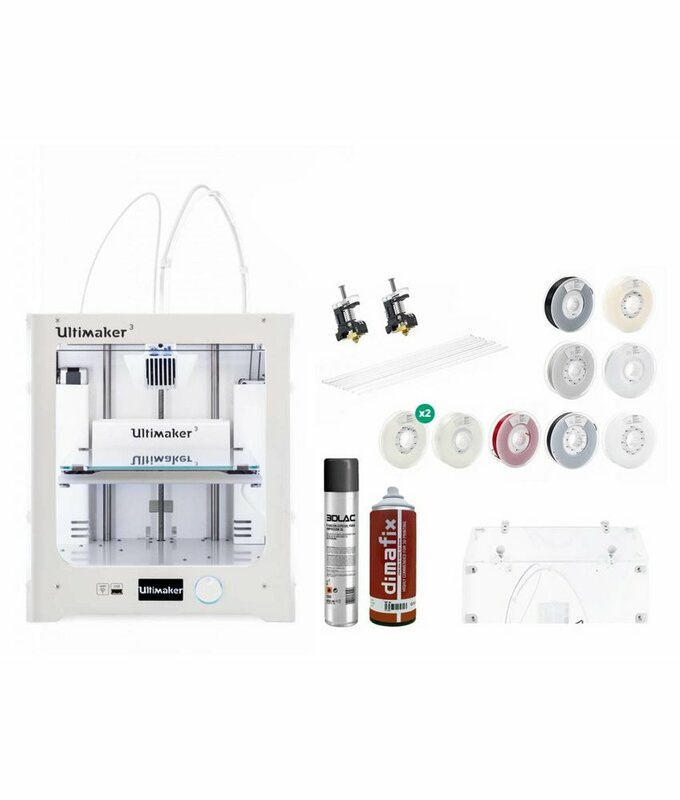 Our specially developed Engineering Pack allows you to both experiment and develop new products with your Ultimaker 2+. 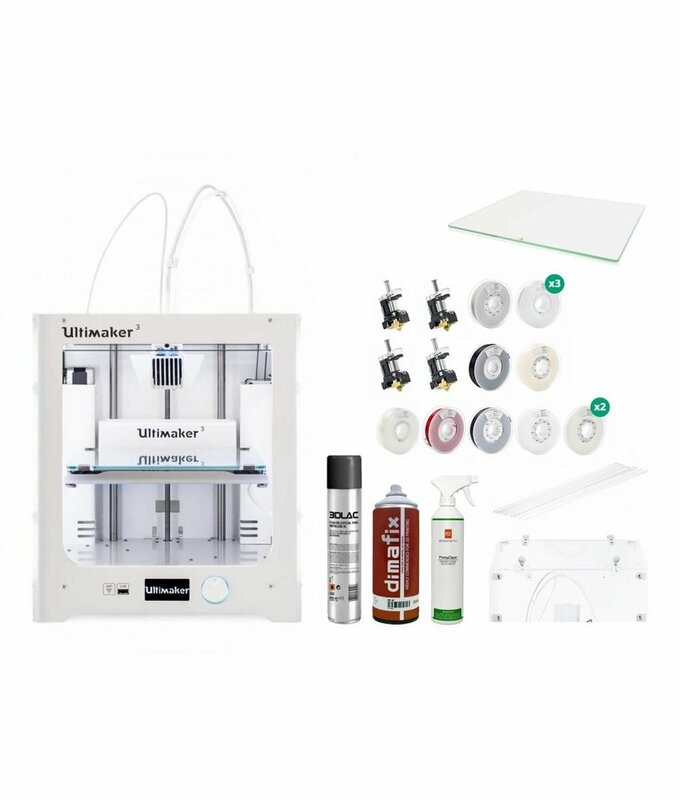 Our specially developed Engineering Pack allows you to both experiment and develop new products with your Ultimaker 3. 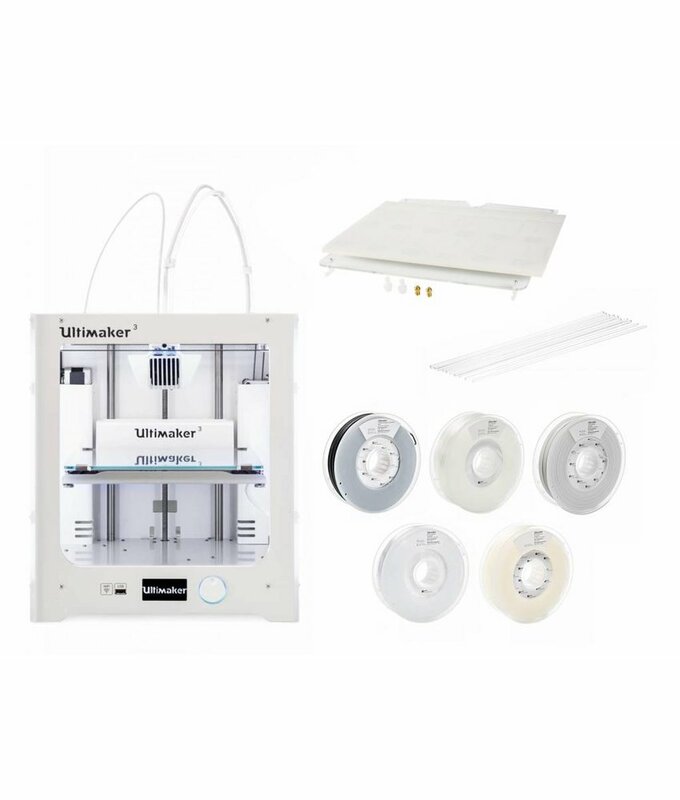 Our specially developed Engineering Pack allows you to both experiment and develop new products with your Ultimaker 3 Extended.